Robert Sharpe, November 17, 1930-July 14, 2016.
president. He was very devoted to PAI and brought many of us into PAI. Arts Club where some of his photographs are in the permanent collection. 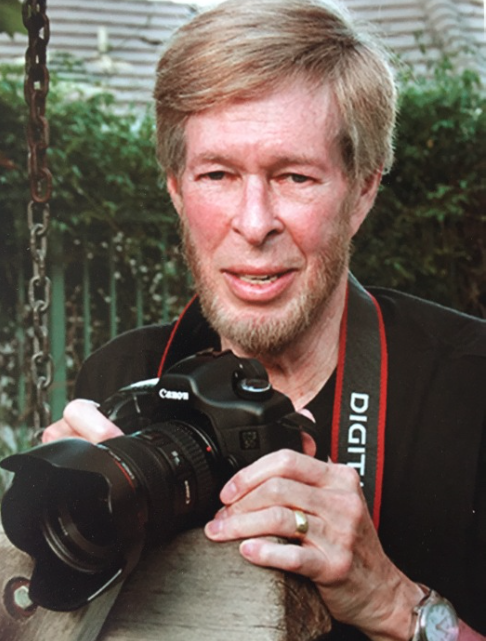 ROBERT K. SHARPE — Photographer and Past President of PAI. November 17, 1930 - July 14, 2016. Max, Jessica, Ben; daughters-in-law Fran, Karen; son-in-law Steve. "Before The Mountain Was Moved" was nominated for an Academy Award. but loved steak, corn and hot dogs. He read the New York Times daily.